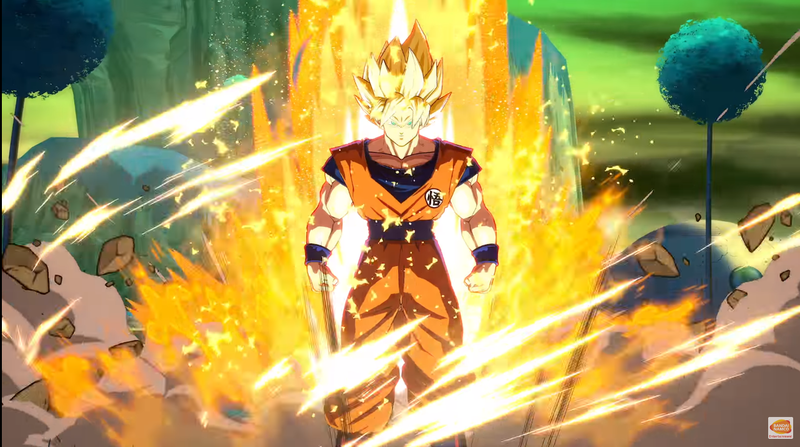 Super Saiyan Blue or otherwise known as Super Saiyan God Super Saiyan is available for both Goku and Vegeta in the Dragon Ball FighterZ video game. The forms offer some hefty moves to use against your opponent, but in order to claim the forms to use within the game, you’ll need to unlock them. Luckily, there are a few different ways to claim the forms which we’ll include down below. 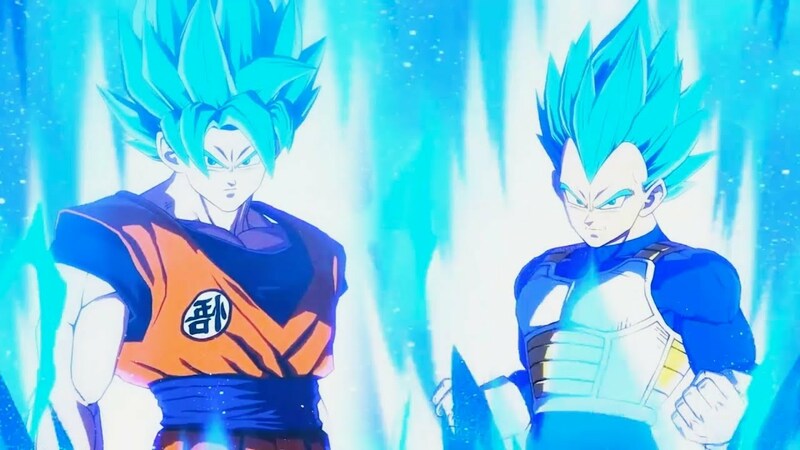 The first way to claim the Super Saiyan Blue forms for both Goku and Vegeta is to simply pre-order a copy of the game before it launches on January 26, 2017. So if you already have a copy pre-ordered then you’re all set for the forms. Outside of a pre-order, you can go and purchase a “Day One” edition of Dragon Ball FighterZ. This copy of the game will have a code to unlock the forms of the game. Of course, players don’t have to purchase or pre-order a particular edition of the game to get the forms. Instead, there’s a grinding process to unlock these forms which include either completing a course or saving up enough Zenny. The Vegeta form will need to spend a total of 300,000 Zenny to purchase the form or there is the option to go through the Extreme Gravity Spaceship Course. Likewise, you’ll need to go through the hard difficulty and claim an “A” ranking. To claim the Super Saiyan Blue Goku form you’ll need to save up a total of 500,000 Zenny to purchase it or much like Vegeta, this form for Goku can be claimed by going through the Hyperbolic Time Chamber Course on the hard difficulty while getting an “A” ranking.